Are you the first time home buyer? Are you looking to sell your home? Ready to invest in real estate? If you’ve answered yes to any of the above questions, then you’ve come to the right place! We have a passion for assisting clients with various real estate needs. We are trusted and well trained professionals who strive to provide you with the best solutions. 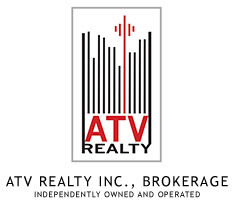 Although we have an extended knowledge about whole GTA we are specialising on Mimico and Humber Bay areas. Our goal is to be rated Number One Real Estate Brokerage in the neighbourhood! My clients are impressed by the dedication and effort I put into making sure that they receive top quality service and amazing results. Explore our website to find detailed real estate listing information, buying guides, selling guides and other features that suit your real estate requirements. Discover why we love real estate and why we are the best choice for you.